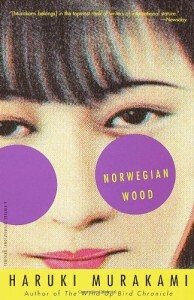 Norwegian Wood - Jay Rubin, Haruki Murakami - review - Kris' Books. I was unable to feel any sort of feeling, either positive or negative, regarding this book, as I didn't particularly enjoy the storyline itself and was unable to relate to the situations and personalities expressed here. I think it would not be an unreasonable idea to read the book again in a few years time, with new experiences allowing me to comprehend new concepts and percept certain things better. 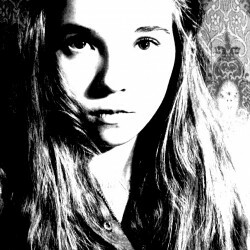 At this stage I couldn't see past the bleak facade of a morbid romance, or understand the book's meaning.